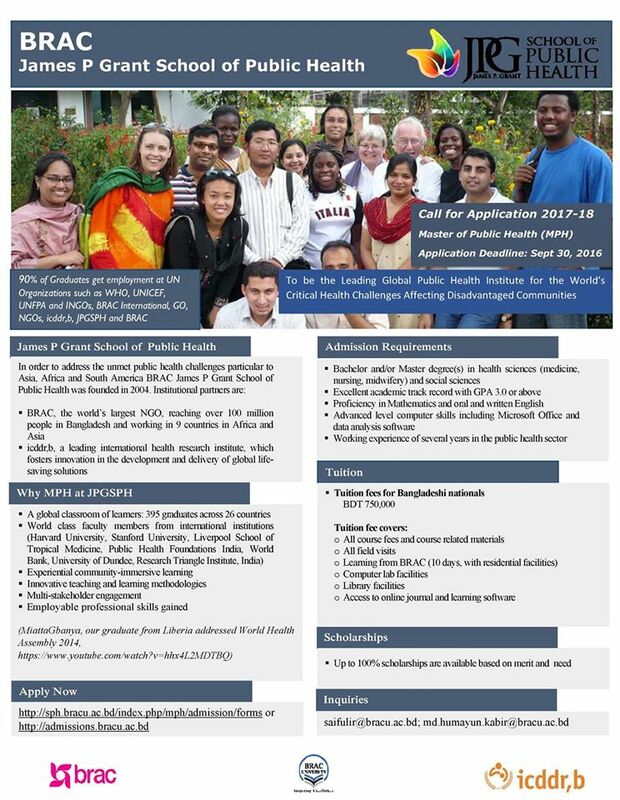 The James P. Grant School of Public Health (JPGSPH) at BRAC University in Dhaka, Bangladeshis accepting applications for WHO TDR International Post Graduate Training Scheme (TIPS) for its 13th batch of Master of Public Health (MPH) Programme beginning in January 2017. TDR supports 7 universities from low- and middle-income countries to provide PhD and Masters degrees focused on implementation research in malaria, TB and neglected tropical diseases to improve health in those regions. There are 3 universities in Africa, 2 in Asia, and 1 each in Latin America and the Middle Eastern region. Each university serves students from their region. Fellowships & InternshipsPublic health informatics is the systematic application of knowledge about systems that capture, manage, analyze and use information to improve population health. The Public Health Informatics Fellowship Program (PHIFP) provides applied public health informatics training to fellows to apply computer science and information technology to public health problems. PHIFP is a 2-year, competency-based training program in public health informatics. 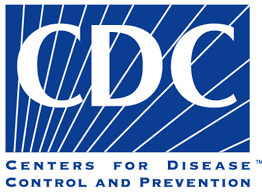 Fellows are placed in assignments in centers and offices across CDC where they gain experiential training to enhance the agency’s informatics workforce.